Move over, Las Vegas; Henderson is right on your heels. Currently the second-largest city in Nevada, Henderson has received a surprising amount of national praise, including being recognized as one of the best—and safest—cities in America by publications like Forbes and Bloomberg. With that kind of publicity, Henderson regularly sees influxes of new residents, and those newcomers come to us: the professional Henderson movers at Coleman Worldwide Moving. In business since 1914, our BBB-accredited company prioritizes service quality and accommodating customer care above all else. That’s why we’ve enjoyed our share of industry recognition and accolades, including a ProMover designation through the American Moving & Storage Association (AMSA) and agency with Allied Van Lines. Coleman Allied offers a vast variety of moving solutions, ranging from the most basic relocation services to full-service moving packages that offer a truly hands and stress-free experience. Regardless of your home’s size, layout, or inventory, the process for our Henderson movers remains the same. Every job begins with a full assessment of your home’s contents and your individual needs; then, we provide a free, written estimate that precisely transparently outlines your expenses. Our Henderson movers at Coleman Allied specialize in commercial relocation, regardless of a business’ size or relocation complexity. What gives us the upper-hand over our competition is our emphasis on reducing production downtime and meeting budget requirements. We understand your bottom line is the bottom line, which is why we work tirelessly to extract as much value from every dollar you spend. One of the ways we achieve this is by pairing you with a dedicated move coordinator, so your most crucial relocation details are never overlooked or mistaken with another client’s. We also offer stand-alone employee relocation services that can be bundled into a larger office moving package. Our primary focus is diversifying your service so you’re not stuck with a dissatisfying, one-size-fits-all moving plan. 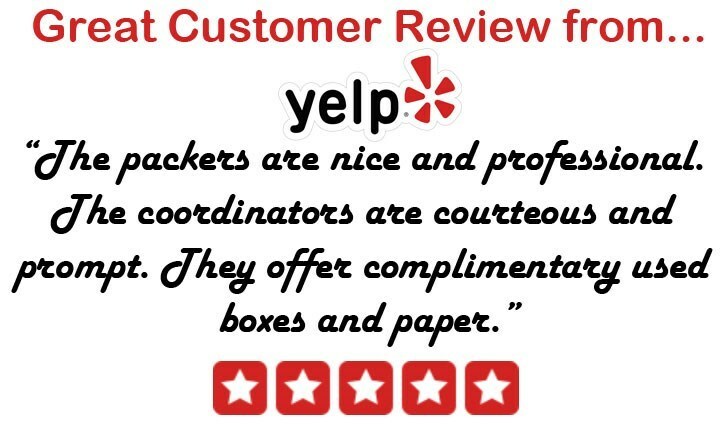 Our Henderson local movers know how to build a comprehensive moving package for virtually any homeowner, whether they’re moving down the block or to an entirely different section of town. Regardless of your ideal scope of service, we have the cost-effective solutions that will preserve your wallet and peace of mind. We also offer short and long-term storage solutions, so you’ll never worry about the safety of your possessions—should you need to stow them because of a lack of space. What excites us—and our clients—most about our Allied affiliation is the vast professional network and inventory of cutting-edge resources we have at our disposal. With innovative communication and tracking tools, as well as a wide selection of specialty transport equipment, our Henderson long-distance movers can make a long haul appear as simple as a neighborhood move. Call Coleman Allied today to connect with our expert movers in Henderson and discuss your upcoming relocation plans. We also invite you to submit our online contact form to receive a free, no-obligation estimate.